Inside the unexpected way Karl Stefanovic and Jasmine Yarbrough met. The unexpected way Karl Stefanovic first met his new bride Jasmine Yarbrough. 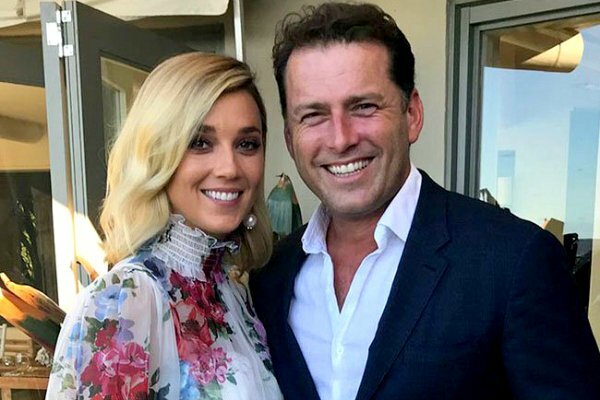 Now that Karl Stefanovic and Jasmine Yarbrough have finally tied the knot in a three-day wedding extravaganza in Mexico, let’s revisit how the couple actually met. Two years ago in 2016, Karl had taken a two-month sabbatical after the fallout from his breakup with his wife of 21 years, Cassandra Thorburn, while Jasmine, a decade his junior, was still living in LA. As luck would have it, they met on board a luxury cruise ship in Sydney and the rest is history. However, while their relationship is only two years old, they’ve fielded many scandals along the way, starting from when the couple were forced to go public with their relationship in 2017 when they were pictured in Bora Bora on James Packer’s yacht. Karl’s detractors thought he had moved on from his marriage too quickly, with his ex-wife not exactly helping, while ratings for the Today show struggled and have continued to do so this year. But in spite of it all, their relationship continued. Football on. Kids in bed. Double denim. Doesn’t get any better. ???????? Since then, Karl and Jasmine have kept their relationship discreet, bar the occasional Instagram photo here and there. Speaking to Stellar Magazine July of 2017, only a few months after their relationship became public knowledge, the Today host said privacy was a big priority for them. “I certainly did not expect to meet someone five months after I broke up with my wife. That was not planned, I did not know her before,” he said. The later details of their relationship are relatively well known and have been widely reported. 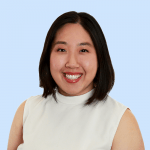 Karl and Jasmine got engaged in February of this year, and then celebrated their non-legally binding commitment ceremony a month later in March. Speaking to the The Sunday Telegraph, Karl shared his good news. “We are very much in love. We clicked right from the start. It’s a commitment ceremony. It was lovely,” he said. We go through our favourite first dance songs at the most memorable celebrity weddings. Looking at their relationship from the outside in, you could describe their love as two people who met each other at a difficult time, but chose to work through all the ups and downs of their relationship anyway. Have you been following Karl Stefanovic and Jasmine Yarbrough’s relationship? Tell us in a comment below.